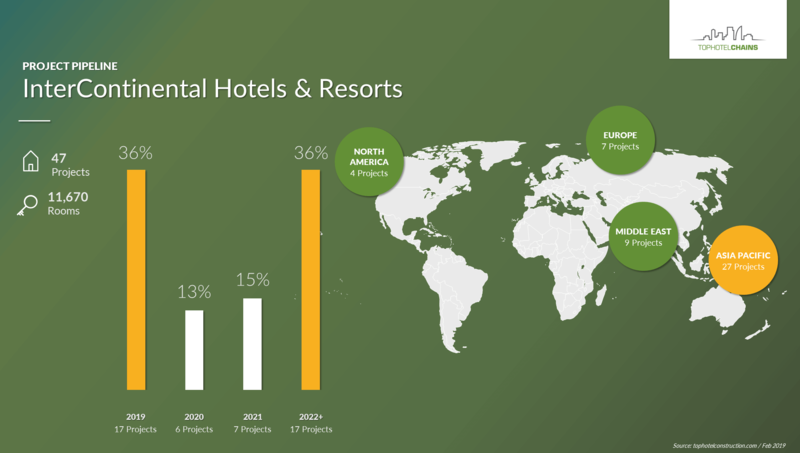 Infographics about some of the largest regions worldwide in terms of their current hotel project pipeline. 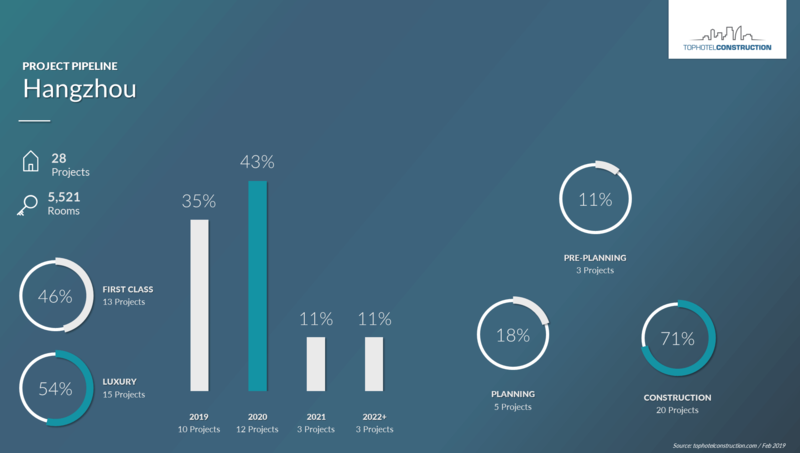 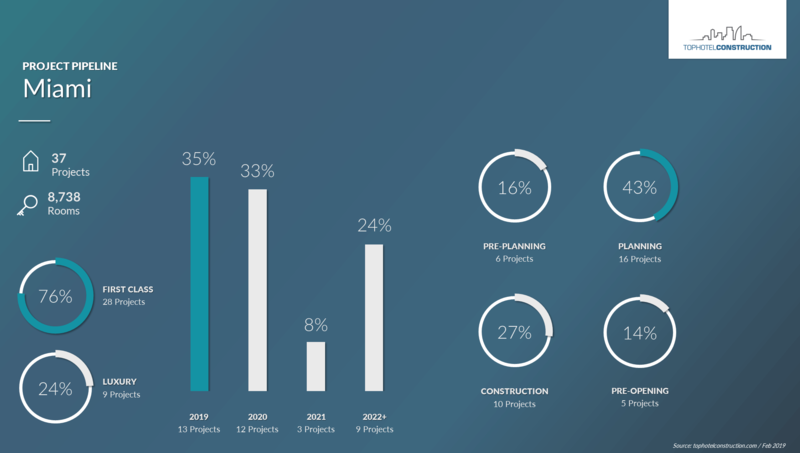 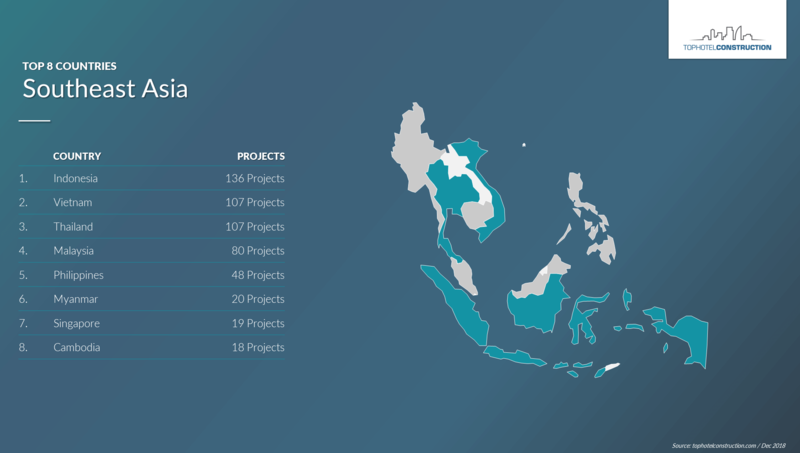 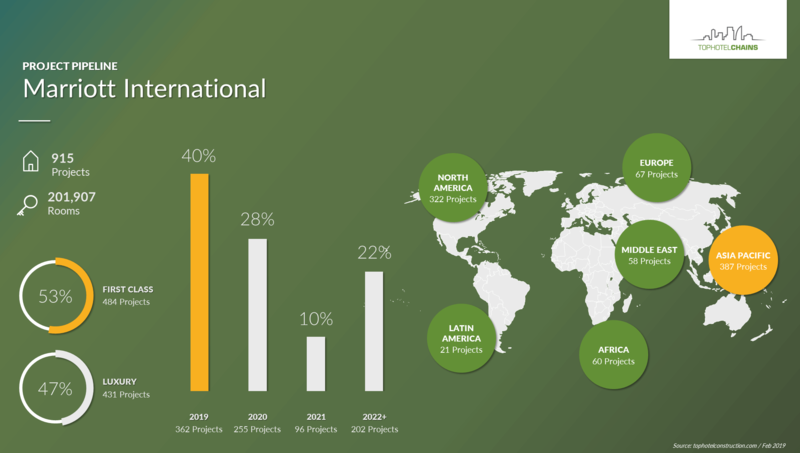 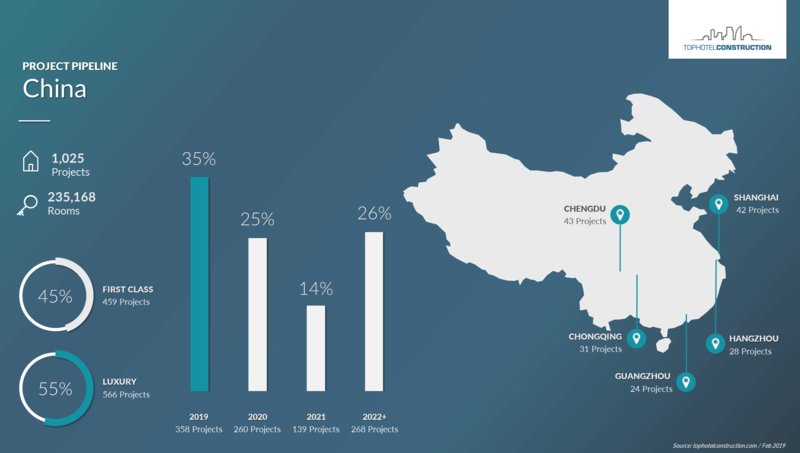 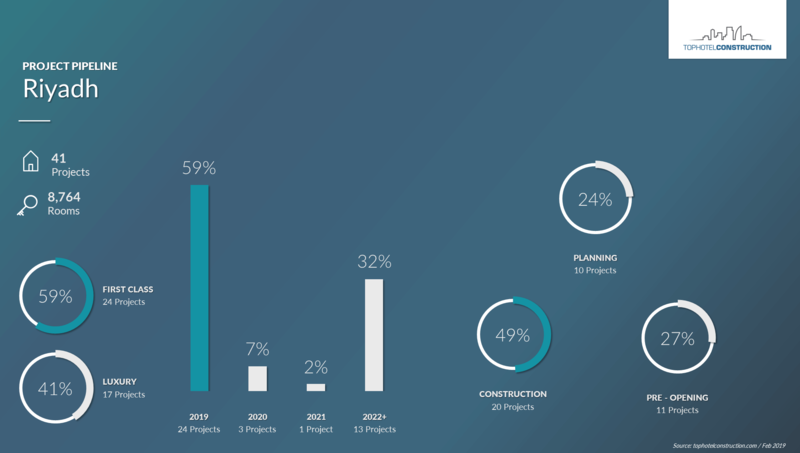 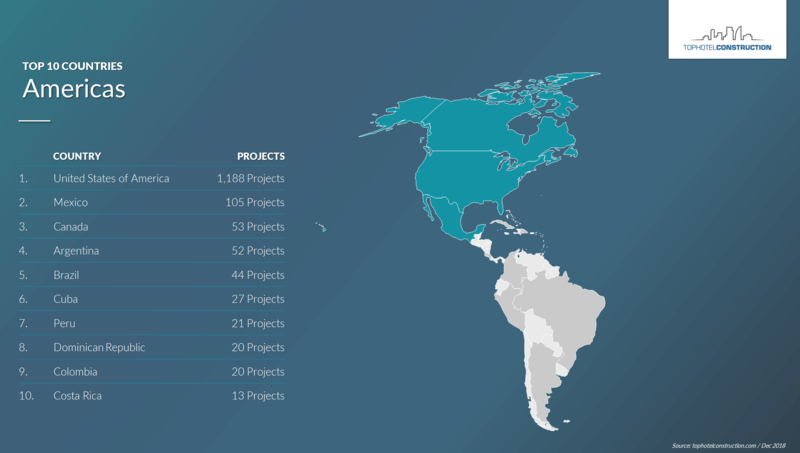 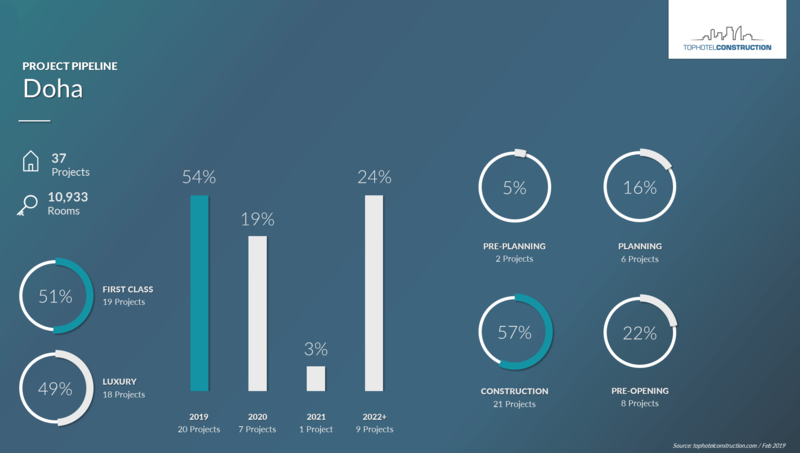 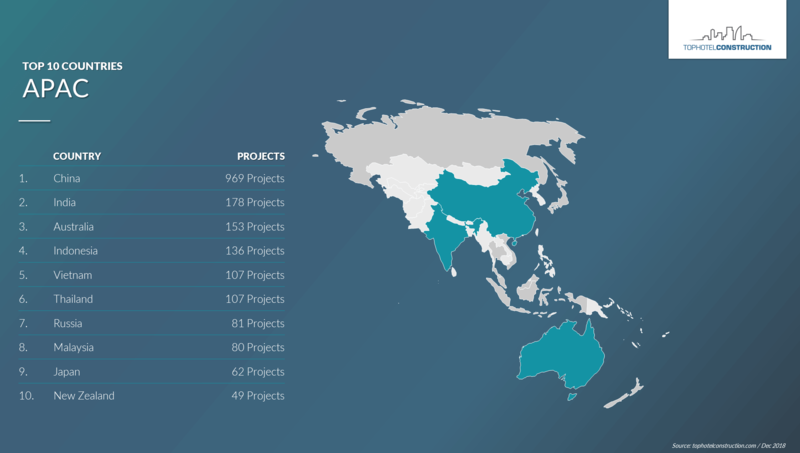 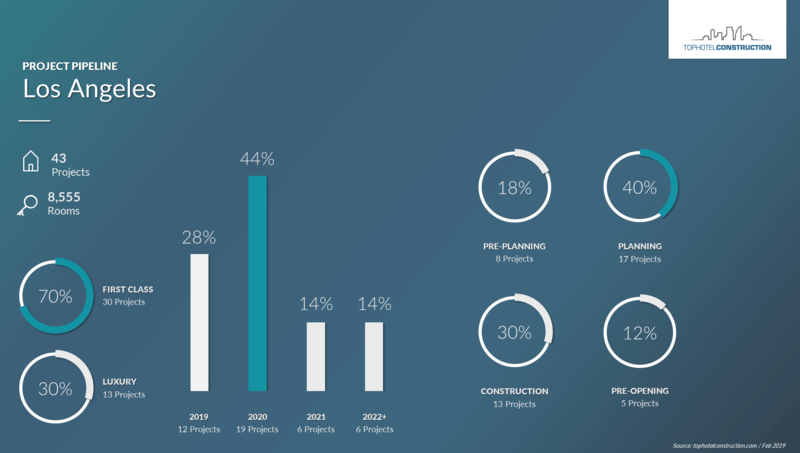 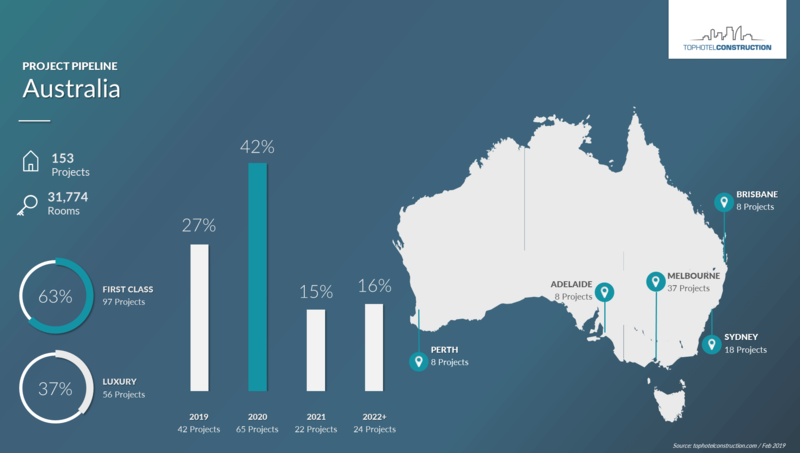 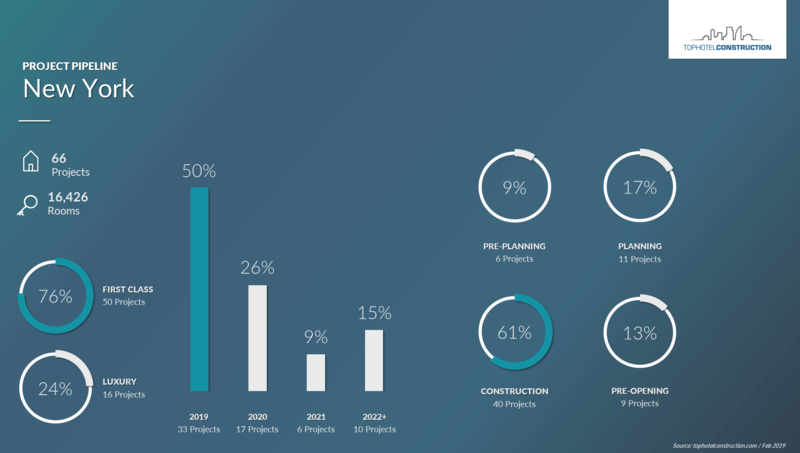 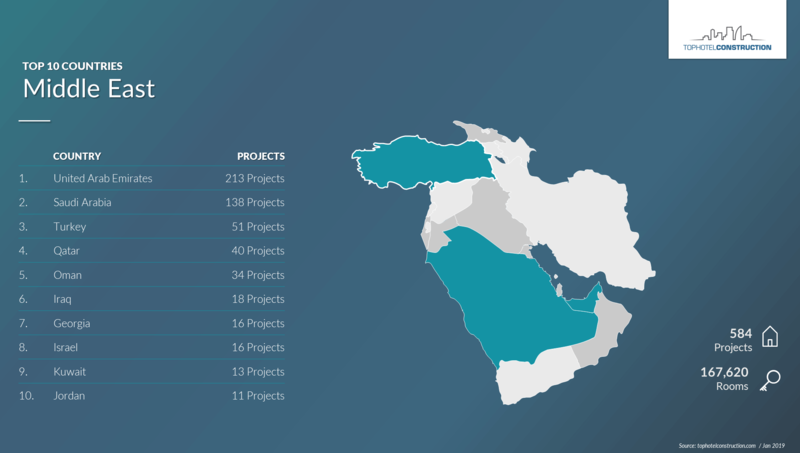 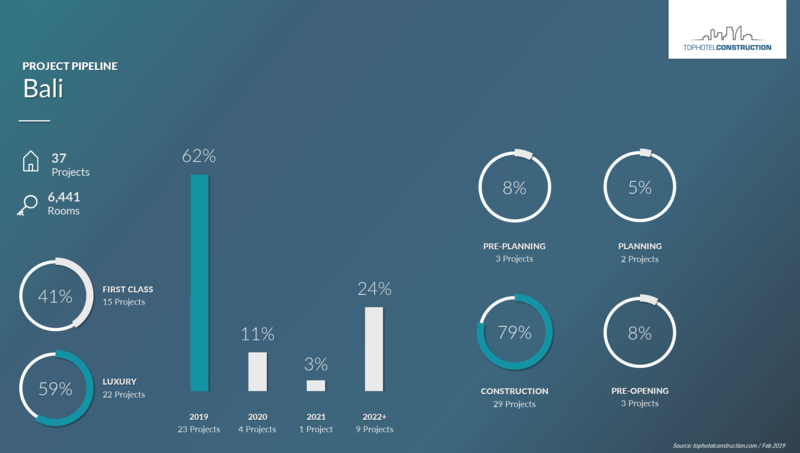 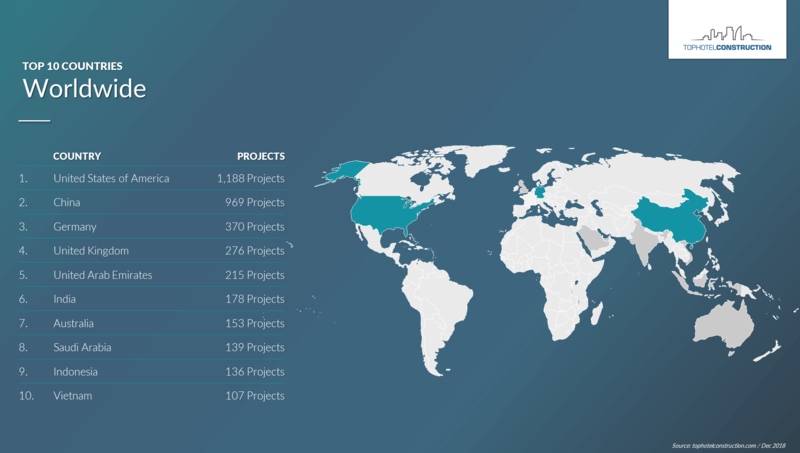 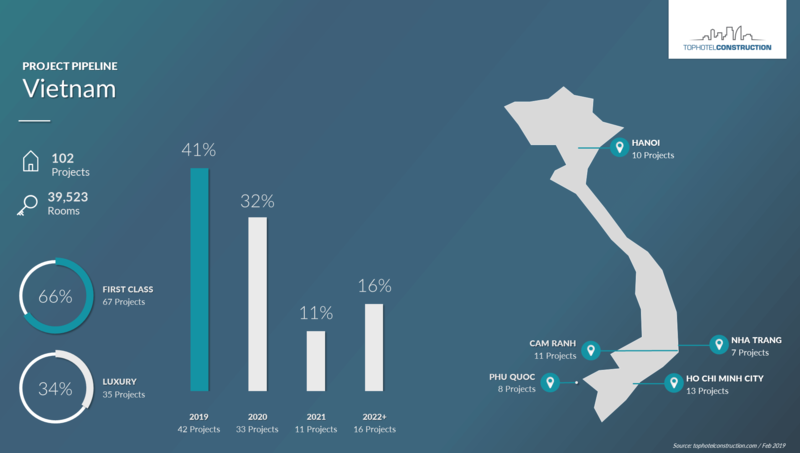 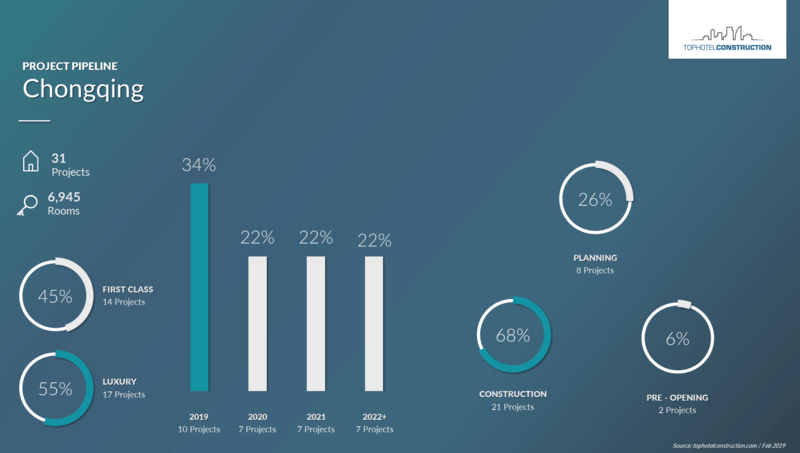 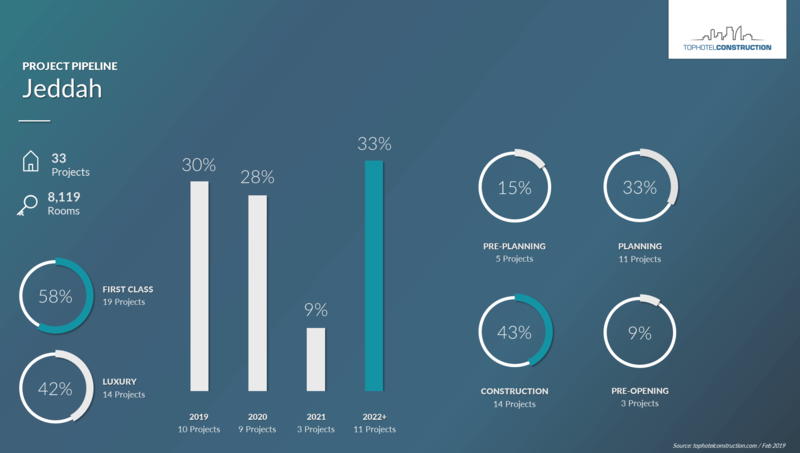 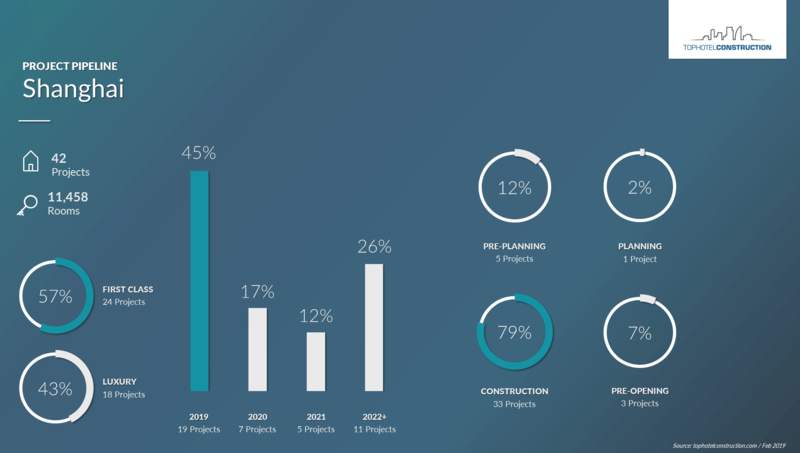 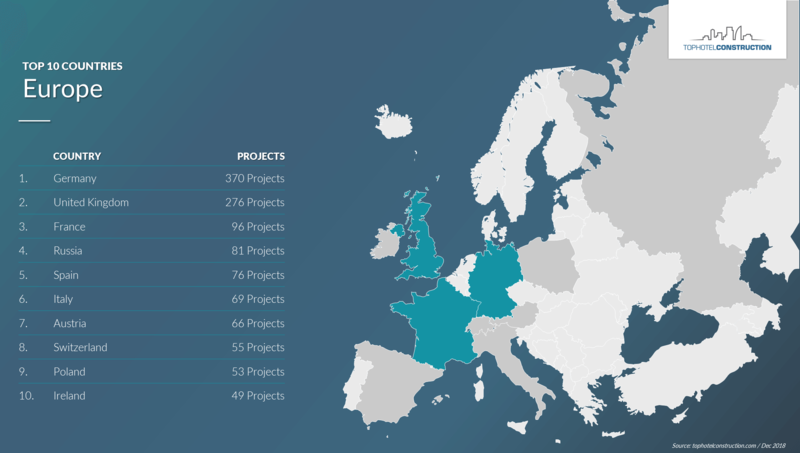 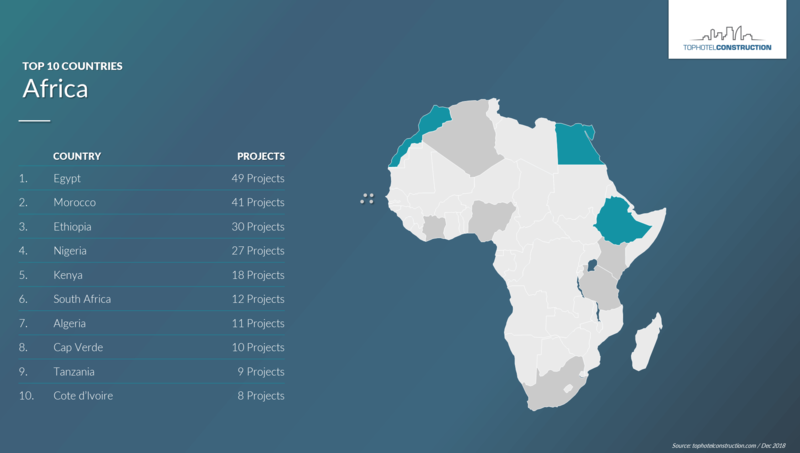 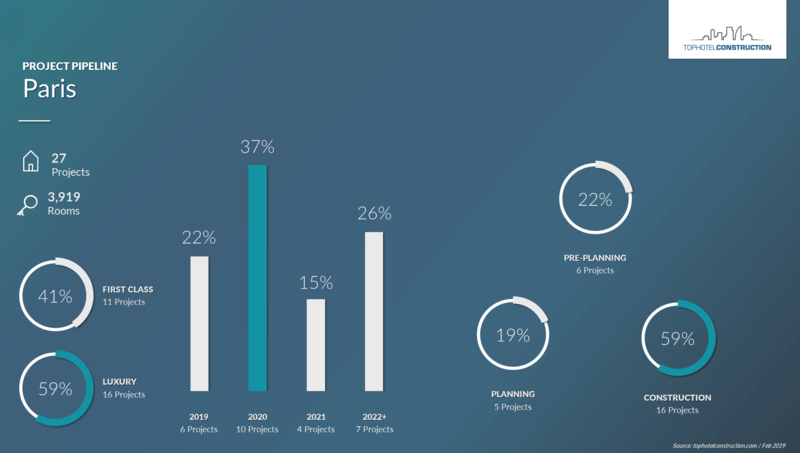 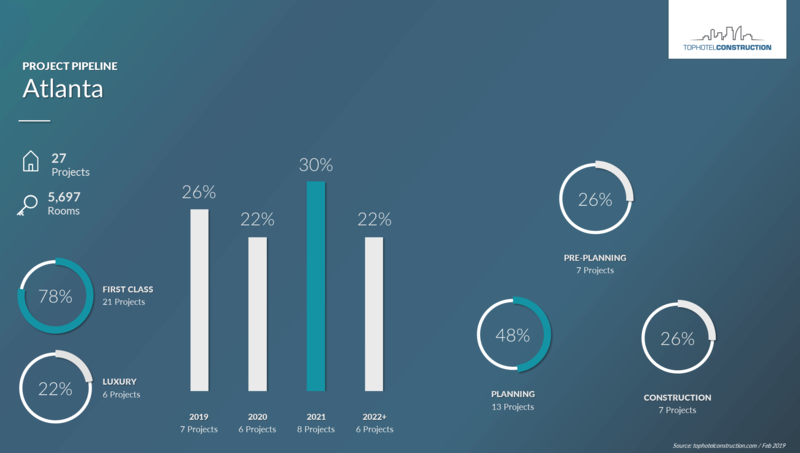 Infographics about some of the top countries in terms of their current hotel project pipeline. 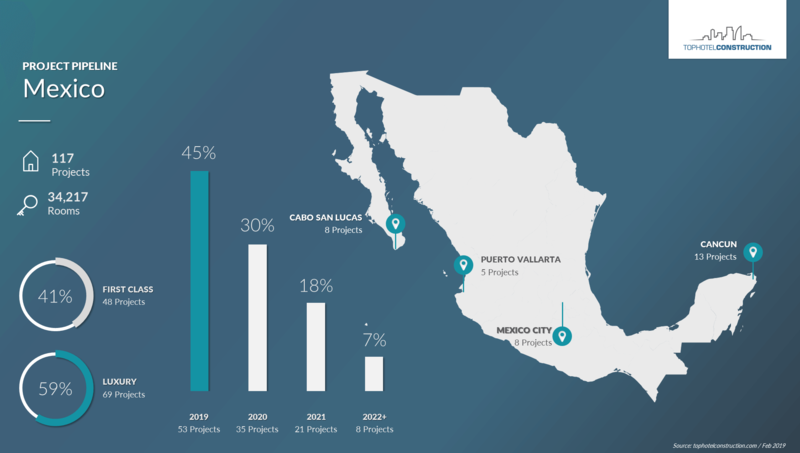 Infographics about some of the top cities in terms of their current hotel project pipeline. Infographics about some of the top brands worldwide based on their current hotel project pipeline. Get Notified When We Post New Infographics! 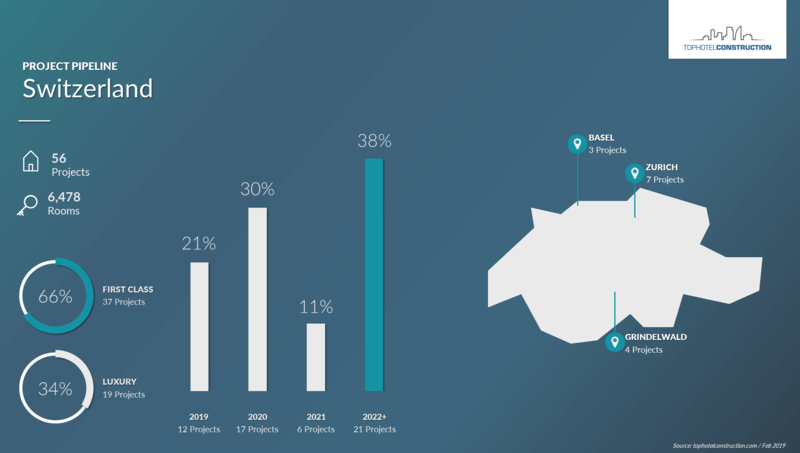 Vielen Dank, bitte überprüfen Sie Ihr E-Mail Postfach und bestätigen Sie, dass Sie E-Mails von uns erhalten möchten.